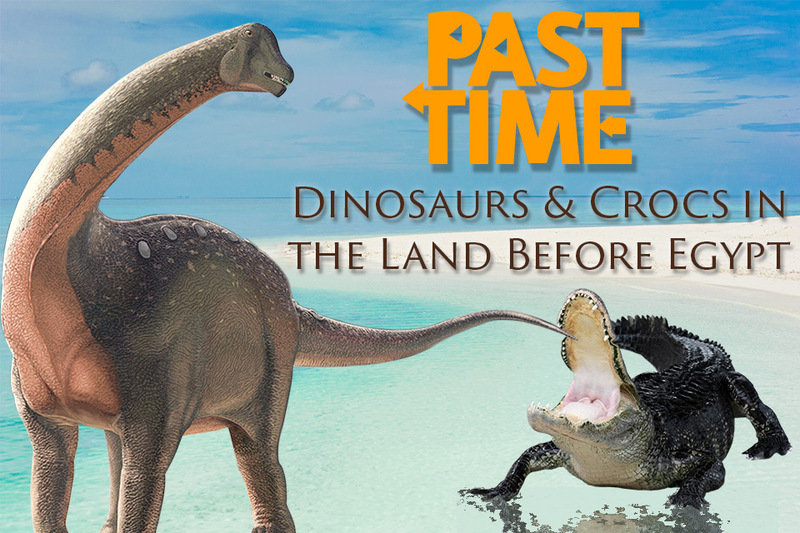 …where the Past is the Key to the Present. 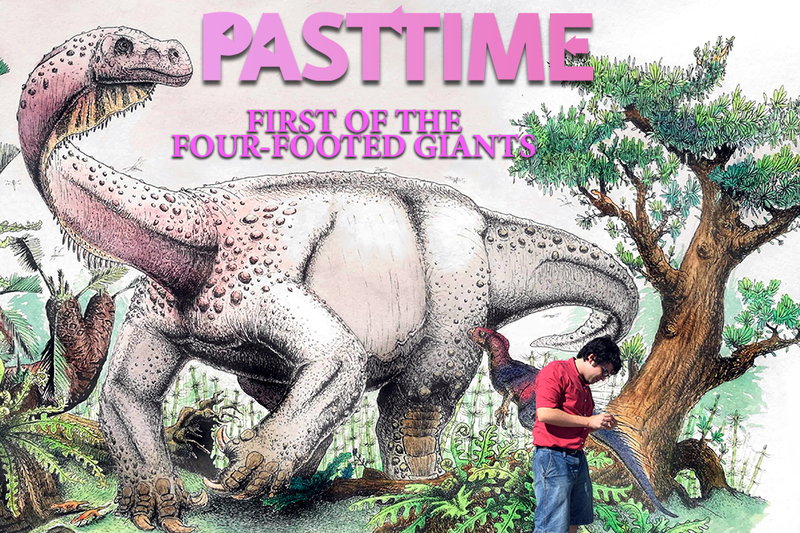 Past Time is a podcast that explores how we know what we know about the past. 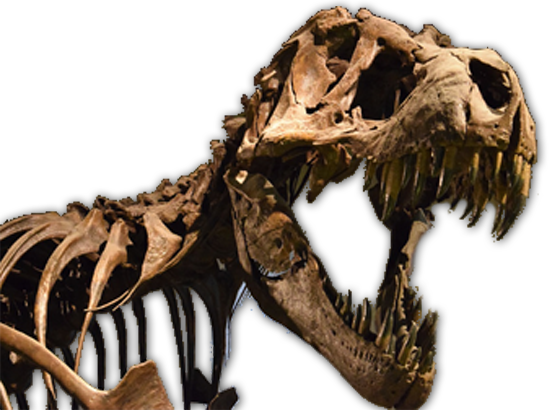 There’s a special focus on the fossil record but delving into the story of the past isn’t limited to dry bones. 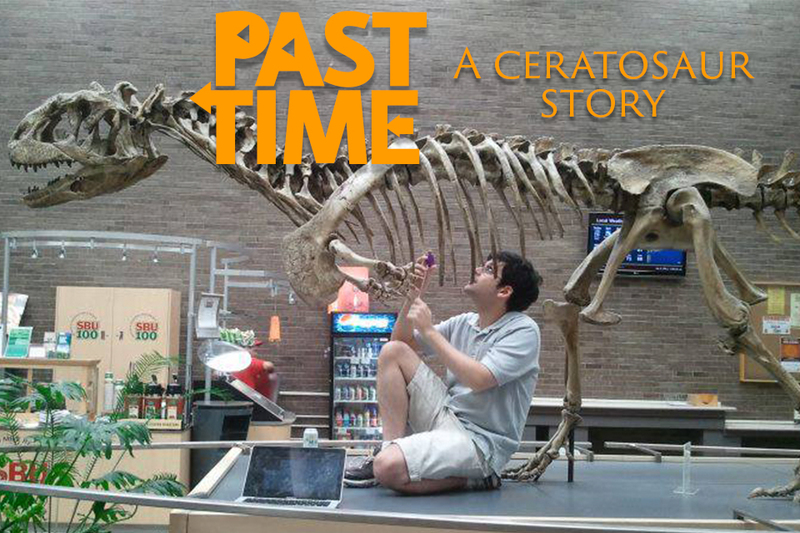 Today’s paleontologists use techniques drawn from other sciences including Physics, Chemistry, Geology, and Biology to figure out what extinct animals were like and how they lived. 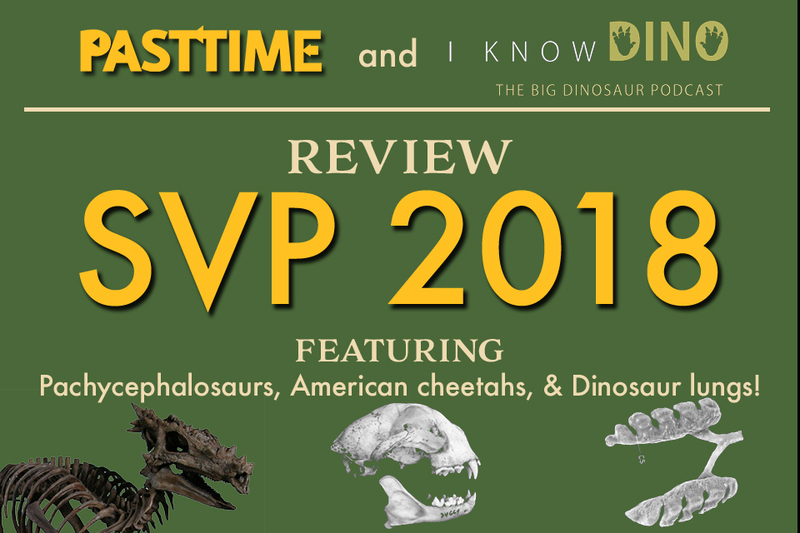 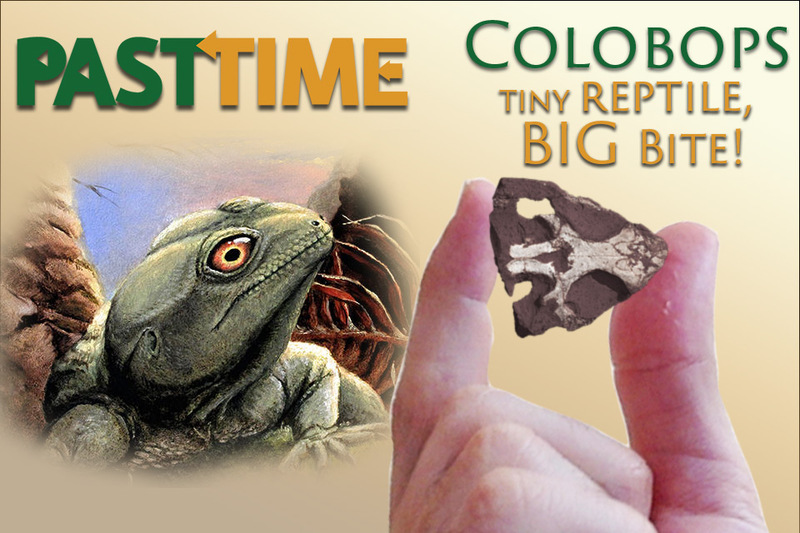 Whether you are just starting to learn about the amazing animals that have called this planet home, or you have been fascinated by fossils for a long time, we hope you will join us as we dig into past times.  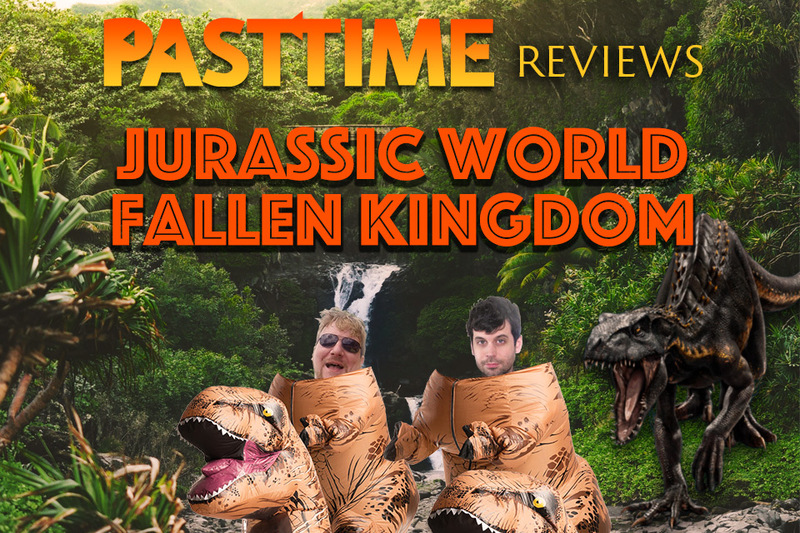 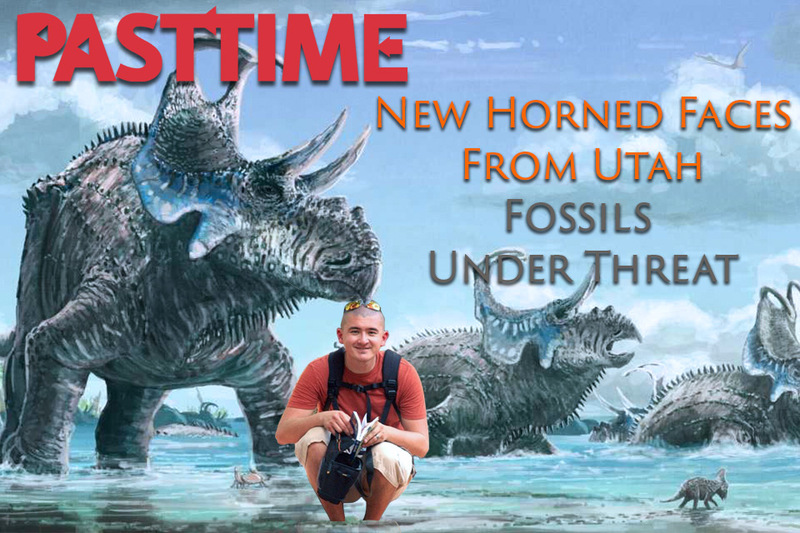 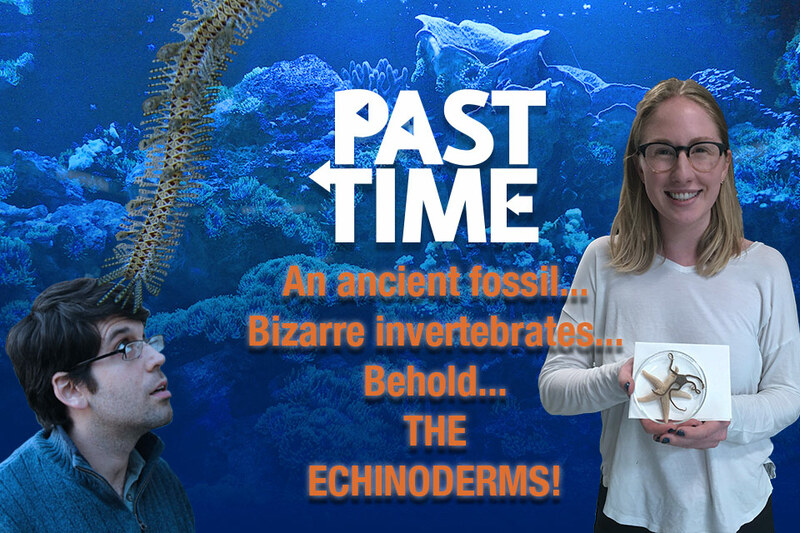 Past Time is hosted by Adam Pritchard and Matt Borths, two graduate students in the Department of Anatomical Sciences at Stony Brook University on Long Island, New York.